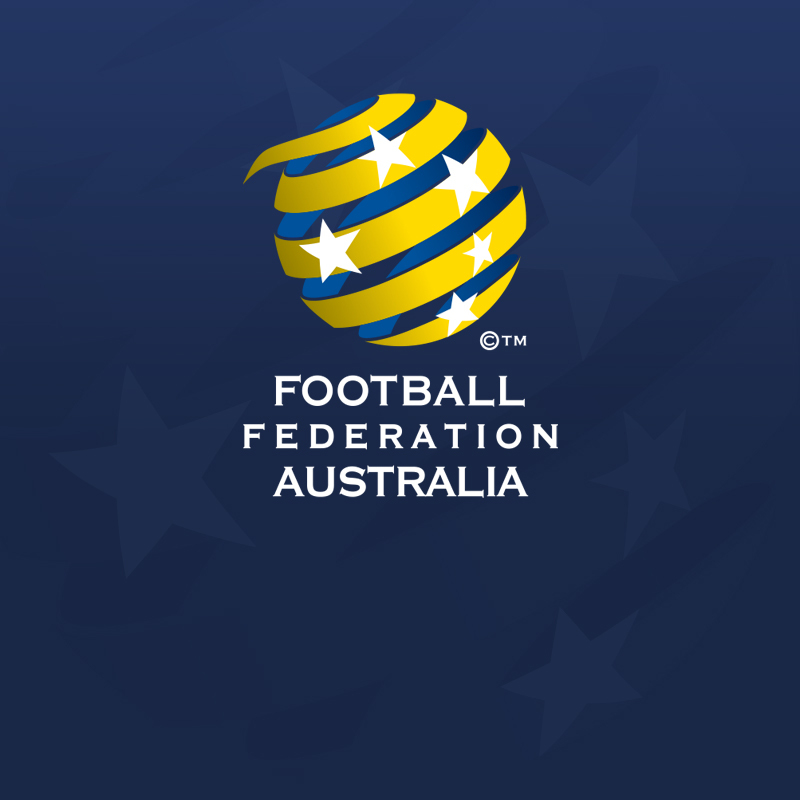 Football Federation Australia (FFA) has announced that with the review of the National Club Identity Policy (NCIP) underway, it now invites interested members of the football community to provide their feedback on the Policy via an online survey. 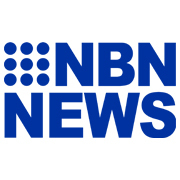 FFA Chief Executive David Gallop said the time is right for a review of the Policy, first introduced in 2014, and looks forward to hearing what the football family has to say. 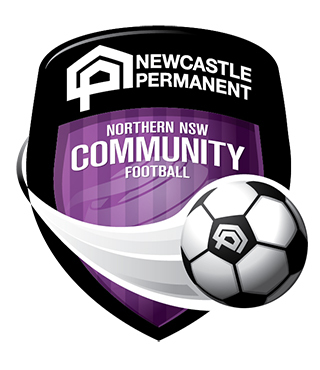 A link to the Survey and the Terms of Reference can be found at http://www.ffa.com.au/NCIP-review and the Survey will remain open for completion until 14 December 2018.